With higher lumen output and increased efficacy, the GL07 is our new and improved drive over ground light. 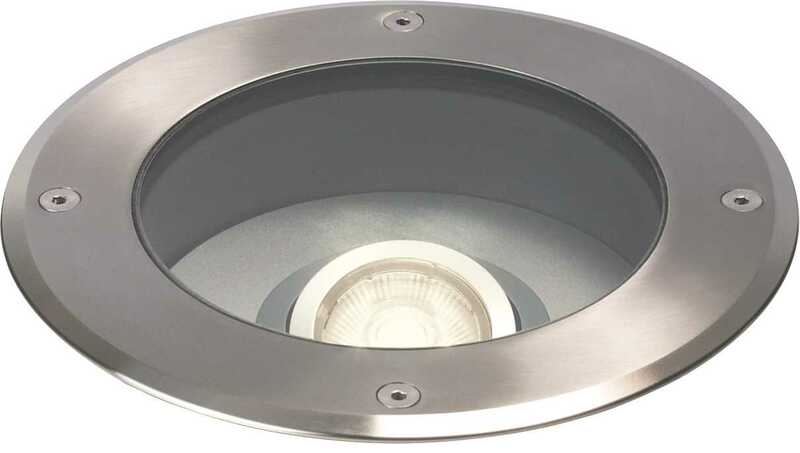 Complete with 10mm toughened glass, stainless steel cover ring and integral power supply, the GL07 is well suited to drive-over situations, permanent use outdoors and use as part of a retrofit or new installation. A choice of three beam angles: 24°, 38°, 60°, and adjustable 8.5W LED unit gives this product the versatility to light anything from a tall, narrow tree to a broad external wall.